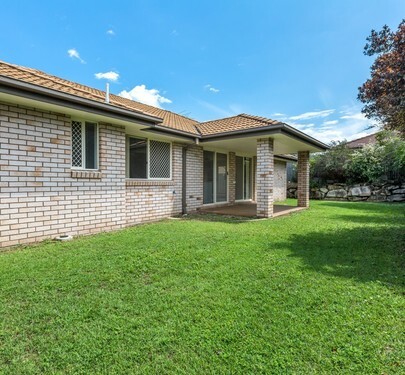 Great size house, Great size block, Great location. 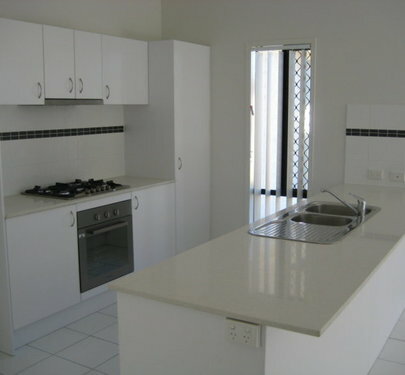 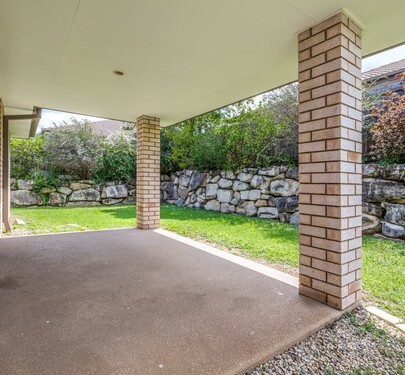 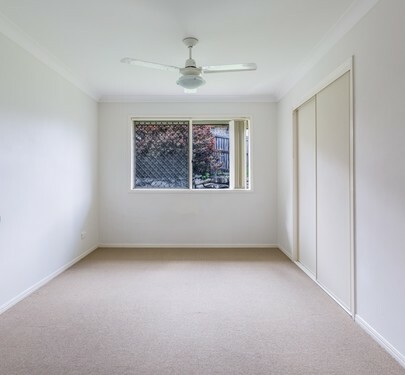 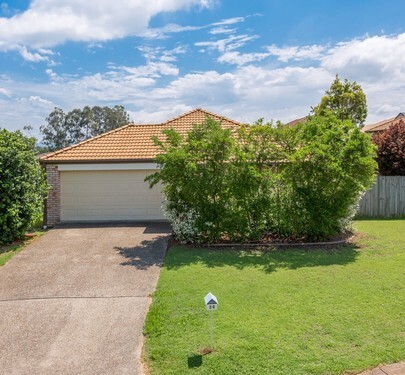 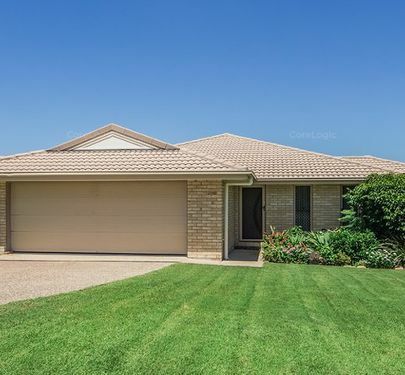 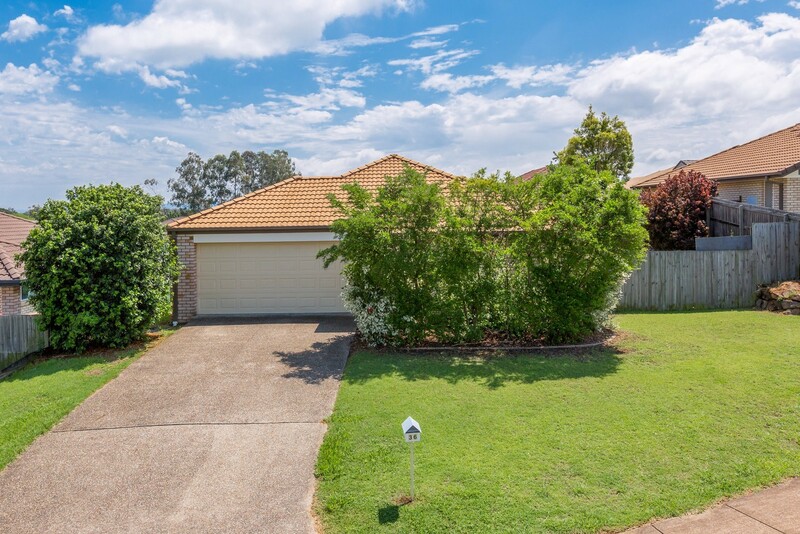 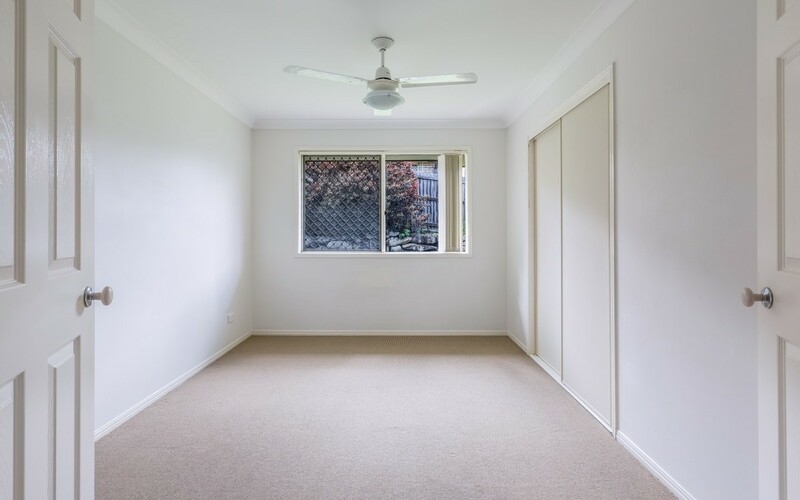 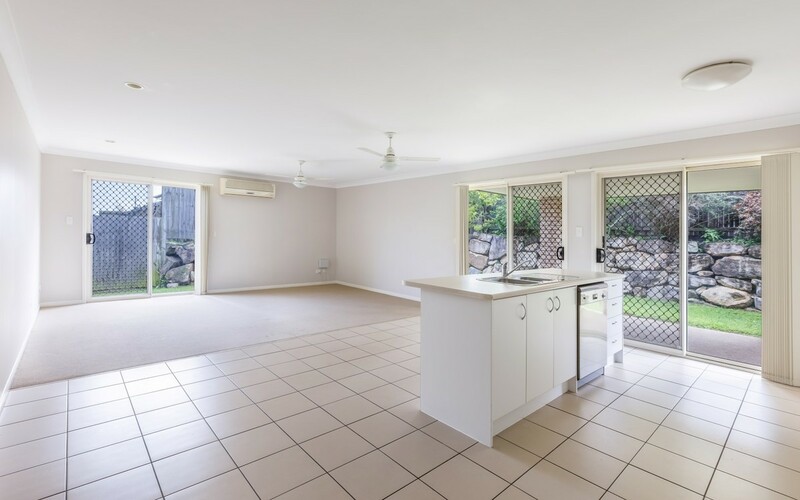 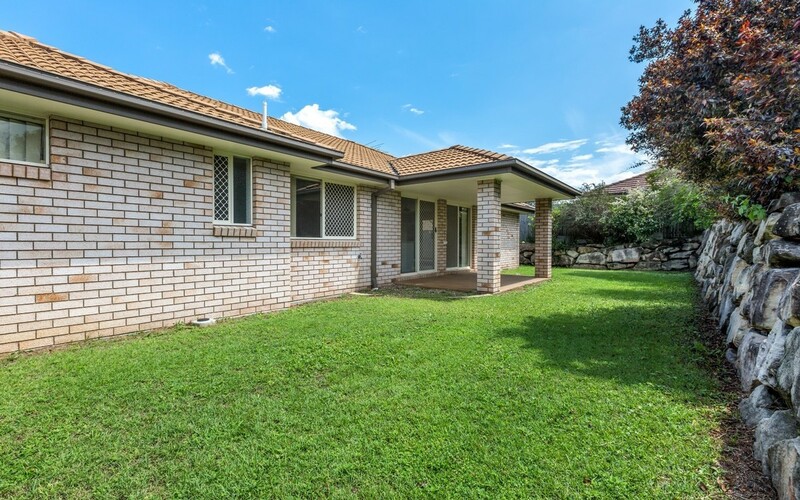 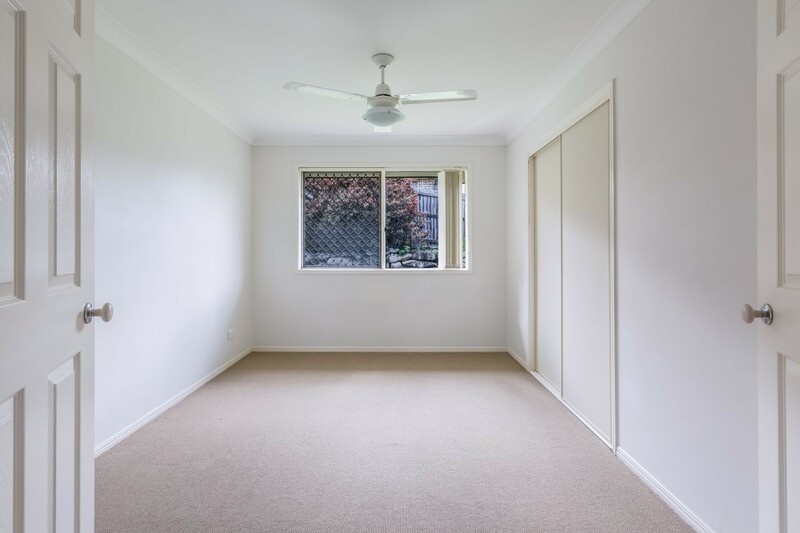 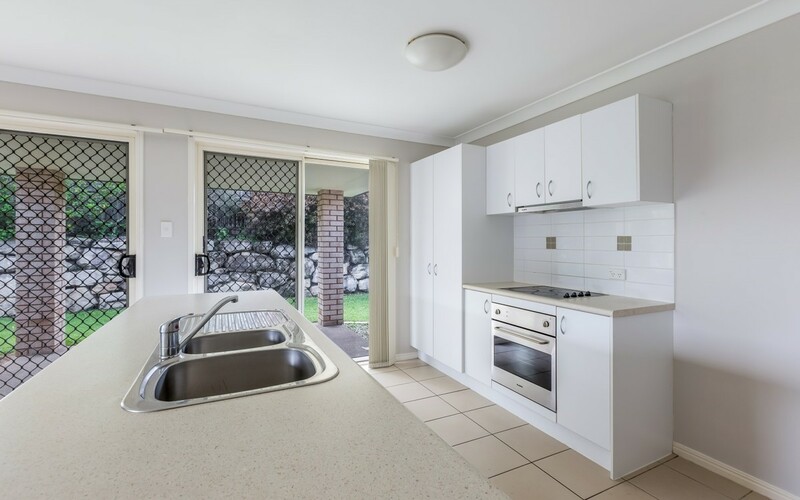 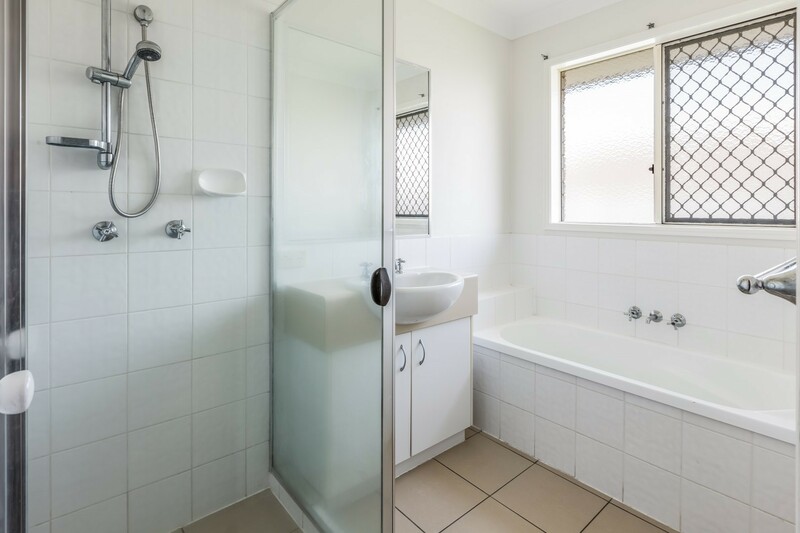 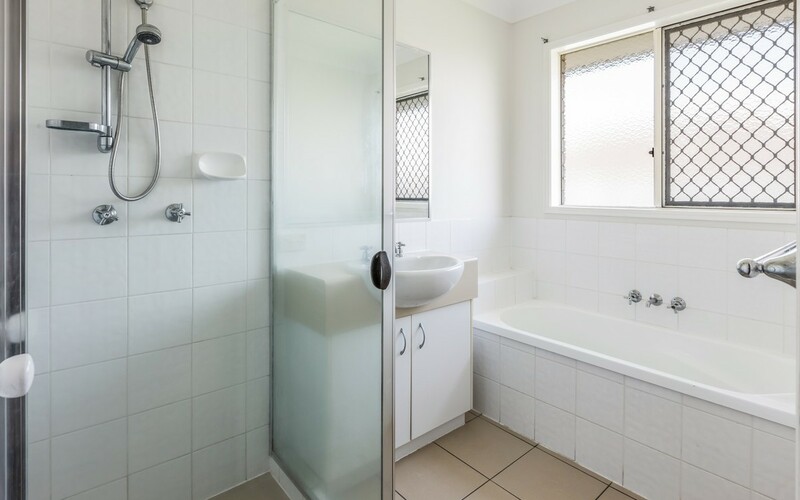 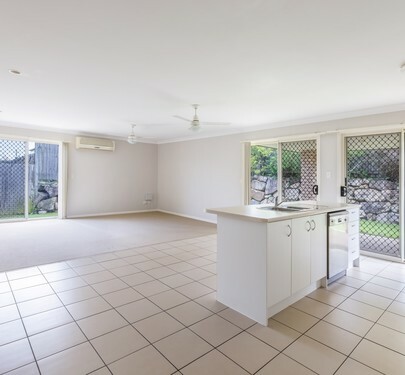 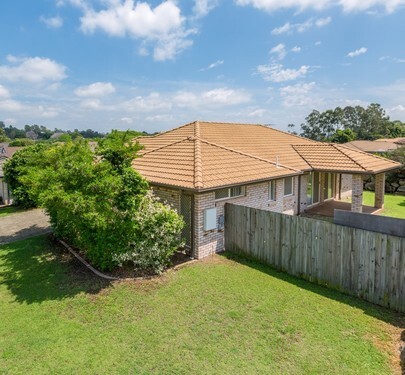 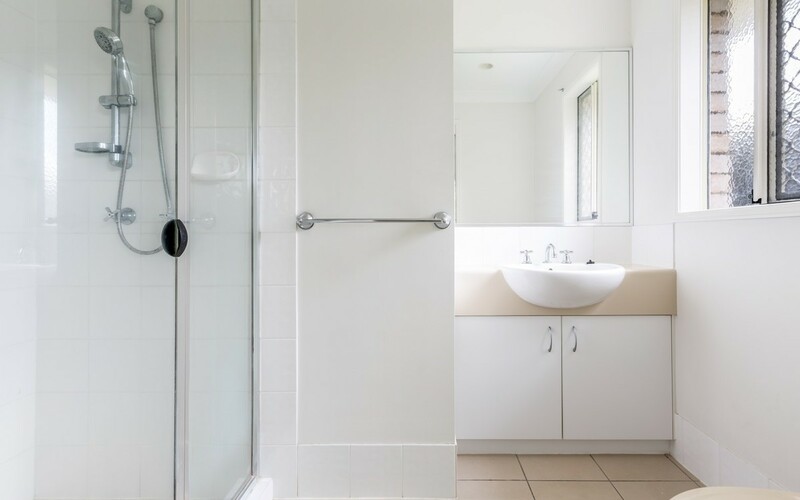 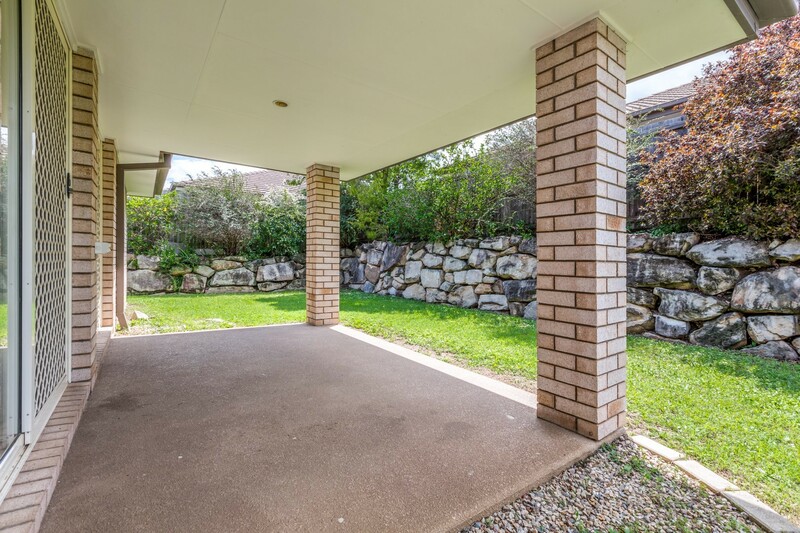 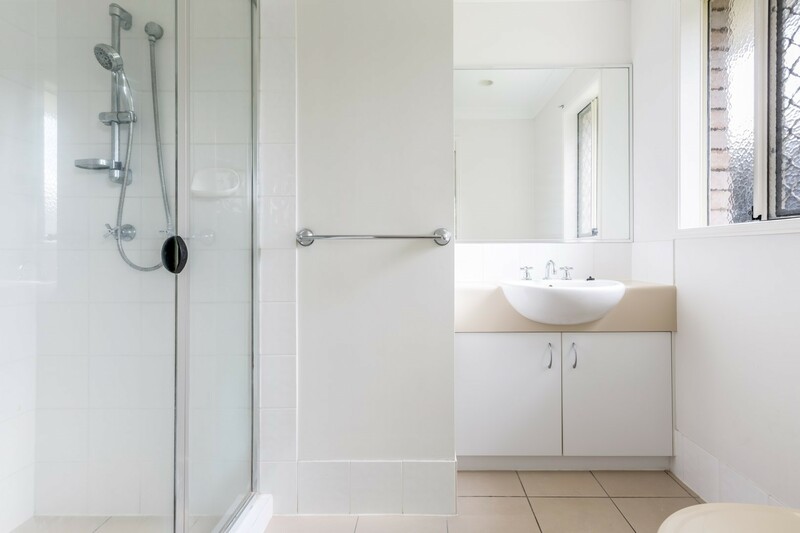 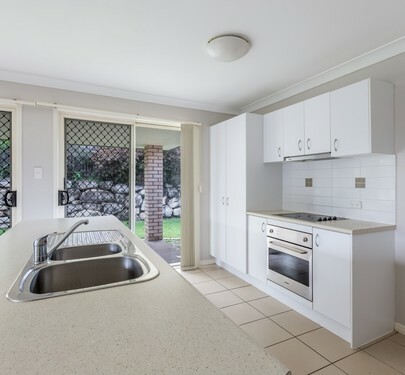 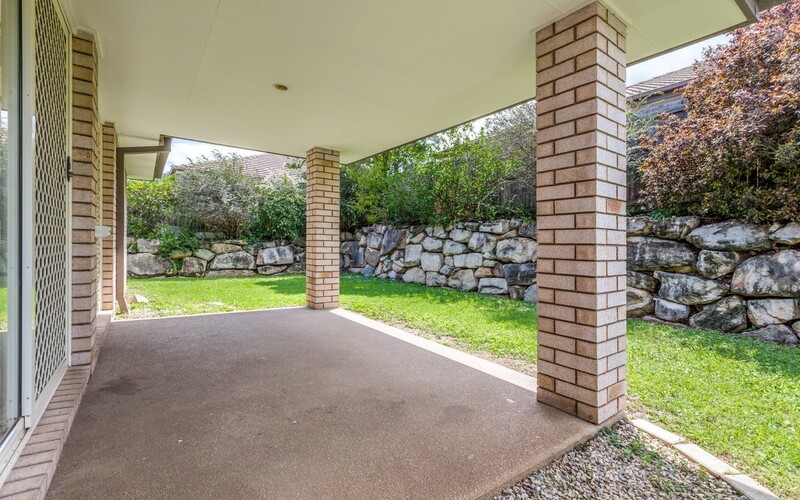 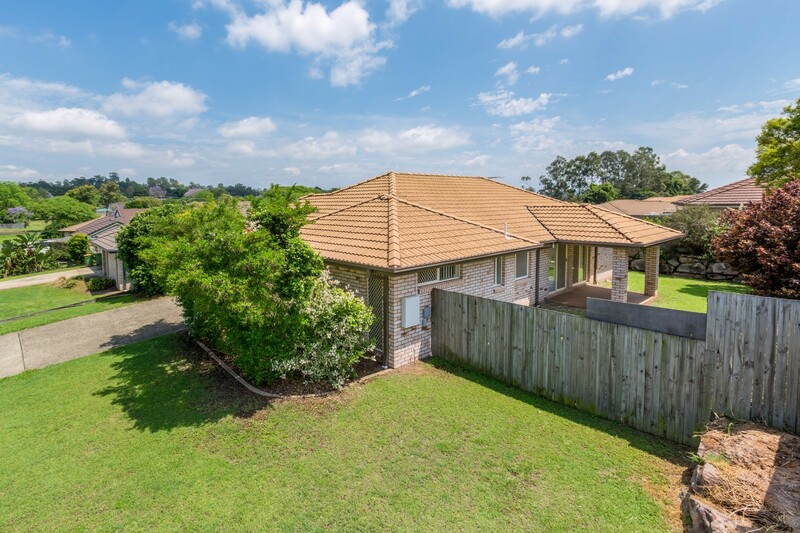 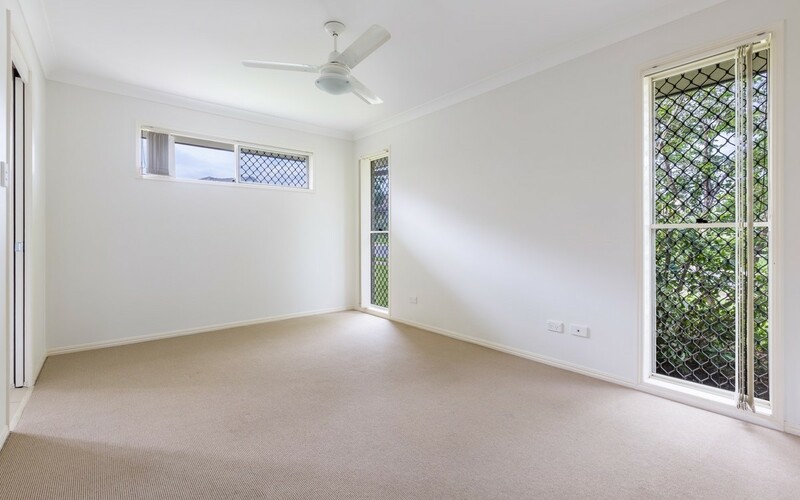 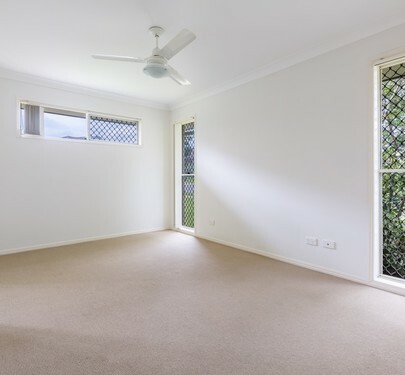 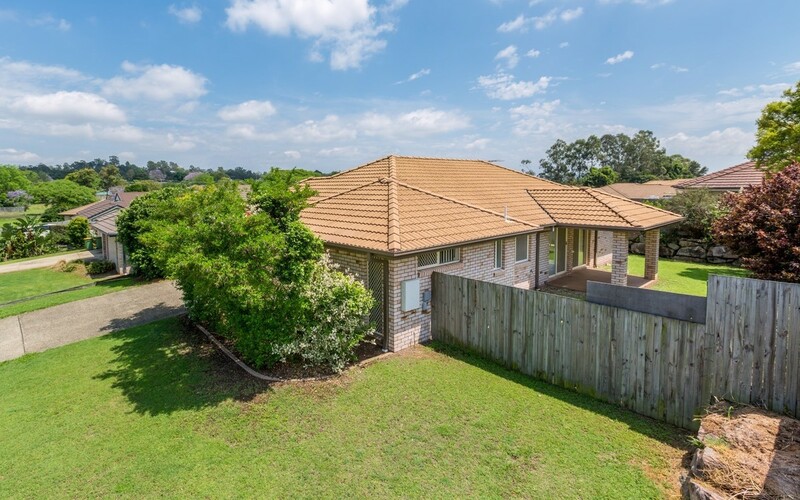 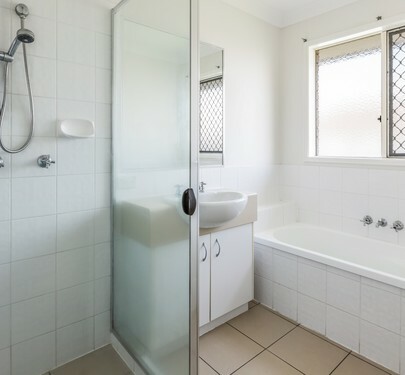 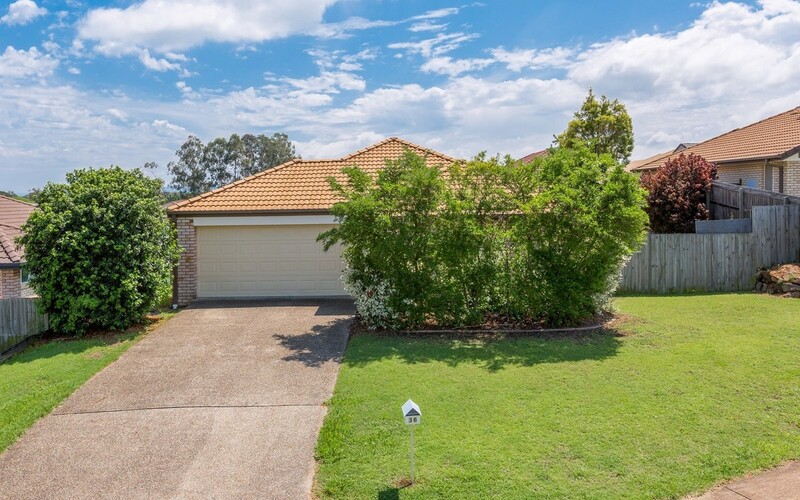 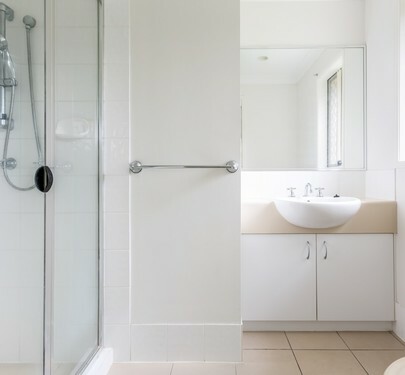 This property is within walking distance to the NEW Redbank Plains Shopping Centre, Parks and Public Transport. 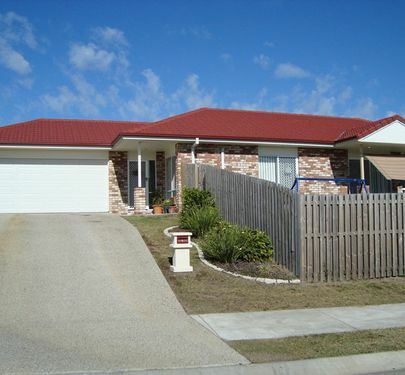 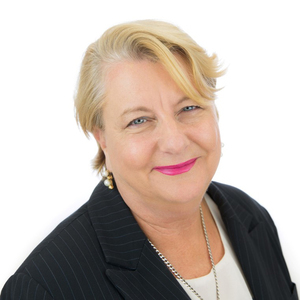 Local Primary & Secondary Schools are only a short drive away also.